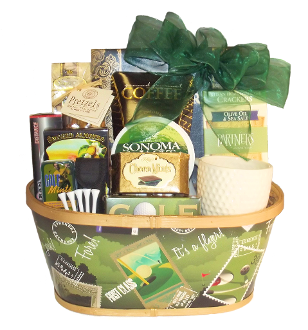 Our Deluxe Golf Themed Gift Basket contains a mix of gourmet snacks and gift items including: Golf Ball Design Mug, Sesame Water Crackers, Olive Oil & Sea Salt Artisan Crackers, Sonoma Jack's Herb & Garlic Cheese, Choco Mints Thin Mint Wafers, Columbian Ground Coffee, Dolcetto Wafer Rolls, 3 Pack of Golf Balls, Golf Tees, Butter Pretzels, Smoked Almonds, Golf Themed Mints Tin, Chocolate 'Golf Balls' and a Golf Divot/Multi Tool in Pouch. Presented in a wooden golf themed container. 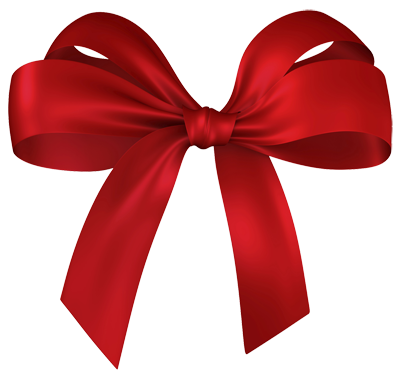 Makes a wonderful gift for the golfer for many occasions!